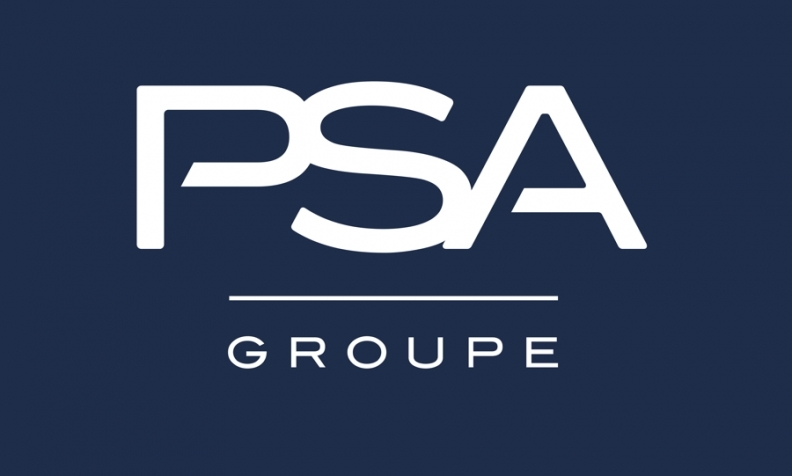 PARIS -- PSA Group has appointed executives to accelerate growth in Russia, boost sales at Opel, and improve purchasing efficiencies and synergies within the company. Yannick Bezard becomes executive vice president of the Eurasia region, with responsibilities for Russia and former Soviet republics including Ukraine, Belarus and Kazakhstan. 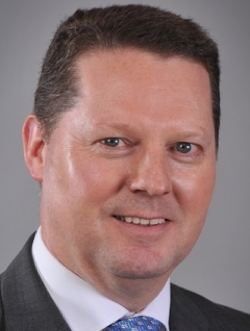 Bezard, who joined PSA in 1985, is currently the head of global purchasing and supplier quality. PSA CEO Carlos Tavares has pointed to the region as a growth opportunity, although sales were just 15,000 units in 2017. Yannick Bezard becomes PSA's executive vice president of the Eurasia region. Under its 2016 Push to Pass strategic plan, PSA has set a sales target of 105,000 vehicles in the region by 2021. Four key models have recently been launched in Eurasia — the Peugeot 5008 crossover, Citroen C3 subcompact and C3 Aircross small SUV, and the upscale DS 7 Crossback SUV. PSA has also started production of light commercial vans at its factory in Kaluga, Russia. Bezard will continue as a member of PSA’s executive committee, reporting to Tavares. Bezard replaces Christophe Bergerand, who moves to Opel/Vauxhall in a “strategic mission” to support commercial development of the two brands, which were acquired by PSA last year. He will report to Peter Kuespert, managing director for sales and marketing at Opel. 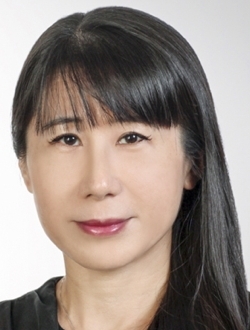 Bezard’s former position in purchasing and supplier quality will be taken by Michelle Wen. She also becomes a member of PSA's executive committee. She will report to Tavares in her new post. Wen joined Opel in September 2017 as head of purchasing and supplier quality, a role that will be expanded to all of the PSA Group. She has held management positions in purchasing at Renault, Alstom and, most recently, Vodafone. Wen’s role will be crucial in reaching Tavares’s goal of finding 1.7 billion euros in synergies from the merger of Opel/Vauxhall and PSA operations. Thirty percent of those synergies are expected to come from purchasing.